She was born in Oraifite,Ekwusigo Local Government Area, Anambra State, Nigeria. She completed her primary education at Onward Nursery and Primary School in Lagos State, and then proceeded to Federal Government Girls College in Onitsha, Anambra State for her secondary education. She then headed to Lagos State University where she studied Banking and Finance. Chukwuka's acting career began with her participation in the film The Handkerchief in 2000.In 2007 Chukwuka received the Best Actress in a Lead Role award at the African Movie Academy Awards for the movie Sins of the flesh. Chukwuka has starred in over 80 Nollywood movies. 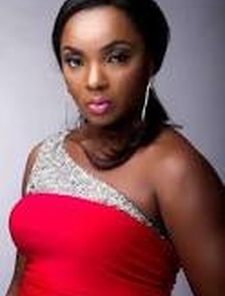 Chioma co produced and starred in the award nominated blockbuster "On bended kneels".